Hymnody as we know it in the West is mostly a post-Reformation development, first in the Lutheran chorales and the Genevan and Strassburg paraphrases and then later in England in the hymns of Wesley and Watts. In the post-Reformation Latin services in the West hymnody was severely restricted to the Office Hymn and the Sequence between the Epistle and Gospel on certain festivals. The late Dom Gregory Dix rightly pointed out that biblicism, the Bible and the Bible only, was in evidence in the West before the Reformation and it was not the invention of the reformers. In Eastern Christendom hymnody has always had a wider application and a freedom from mere biblical paraphrase. So much so, that it is impossible to state with certainty who was the author of some of these hymns and when they were first used in public worship in the services of the Eastern Churches. The most obvious example of this is the Phos Hilaron (EH 269, AMR 18) which was considered ancient in the third century of our era, but which is still sung in the Eastern Orthodox service of Vespers. English students and readers were first made aware of some of the treasures of piety and devotion contained in Eastern Christian hymnody by the publication in 1862 by that sadly-neglected genius John Mason Neale of his Hymns of the Eastern Church. In this work there is a valuable introduction to the study of Greek hymnody by Neale. But the chief interest of the work is Neale’s rendering into English metres of some of the more famous hymns used in the Liturgy (Communion service) as well as the offices of Matins and Vespers of the Eastern Orthodox or Byzantine rite. Some of Neale’s ascriptions have since been found to be incorrect and some of his verses which he ascribes as ‘from the Greek’ have not been found in the service books and rites of the Orthodox Church, e.g. ‘Those eternal bowers’ (AMH 622). This writer spent time with a prelate of the Eastern Orthodox rite recently trying to locate the alleged sources of some of Neale’s ‘Greek’ hymns. The result was negative. Nevertheless, there is much in Neale’s metrical English versions that belongs to the authentic services of the Eastern Orthodox rite, and we may marvel at the rhymes and scansion in the English versions and their faithful reproduction of the meaning of the Greek text. Neale’s translations may in this respect be likened to the remarkable achievement by Archbishop Cranmer of his English translations for the Book of Common Prayer of the Latin Collects from the Leonine, Gelasian and Gregorian Sacramentaries. 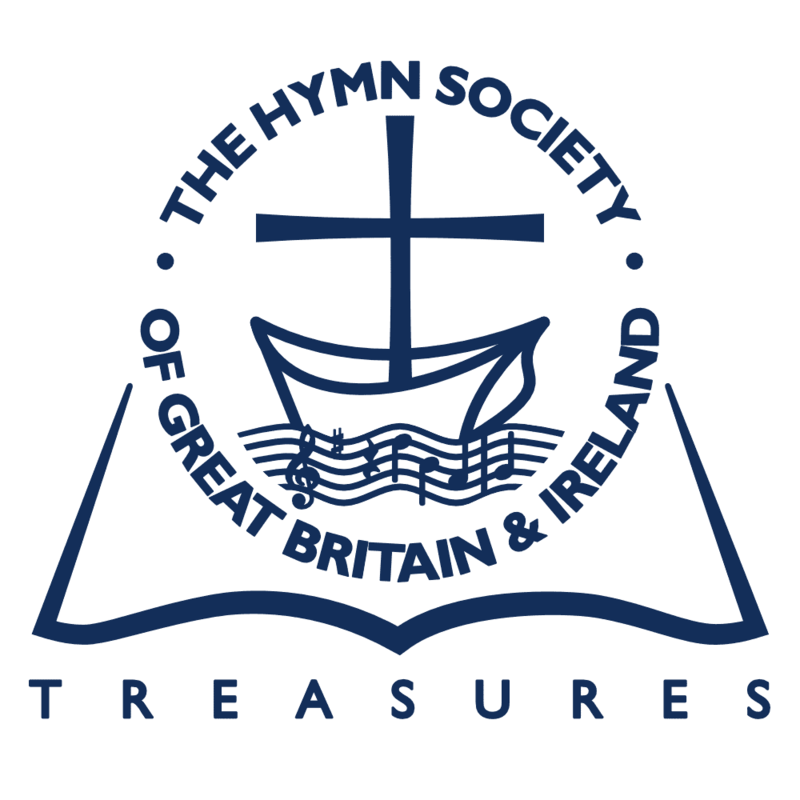 It is from Neale’s Hymns of the Eastern Church that the editors of Hymns A & M and the English Hymnal have made a number of centos that have gained widespread use, e.g. ‘A great and mighty wonder’ (EH 19, AMR 68) by St Germanus (d. 734), which forms one of the Stichera sung to the second tone in the vigil service on Christmas Eve. It should be noted that all hymns and anthems in the Eastern Orthodox rite have their proper melodies laid down in the service books and that the texts of the hymns form part of the liturgy and may not be varied either by the clergy or by their musical advisers. One of Neale’s greatest versions is the Easter hymn, ‘Come, ye faithful, raise the strain’ (EH 131, AMR 133). This is the first ode in the Canon by St John of Damascus (d. 750) all of which is sung at Matins on the first Sunday after Easter, known as the Sunday of St Thomas in the Byzantine rite. Neale’s translations, splendid as they are, form but a mere fraction of the vast wealth of hymnody belonging to the Eastern Churches. The lesser Eastern Churches such as the Armenian, Coptic and East Syrian have a vast repertoire of hymnody. St Ephraim the Syrian, living in the fourth century, composed in his native tongue a considerable repertoire of hymnody some of which has passed into the East Syrian or Chaldean Church liturgy. The writer of this article was able with the kind assistance of the Oriental department of the British Museum to trace the origins of one of the outstanding hymns for the Eucharist in EH, no. 329, ‘Strengthen for service, as the work of Ephraim. The editors of EH had ascribed it to a later source in the Liturgy of Malabar. The history and development of hymnody in Eastern Christianity in spite of its early origins has still to be explored in greater detail as there are many gaps in our knowledge; and nothing corresponding to the researches of the late Dr F. J. E; Raby and others into the history of Latin hymnody has been done on the texts of the Eastern Orthodox hymns and those of the lesser Eastern Churches. A Professor of Greek at Oxford who is a member of the Eastern Orthodox Church is at present engaged in a monograph on one period of Eastern Orthodox hymnody. The work of Professor Egon Wellesz in his A History of Byzantine Music and Hymnography deals chiefly with the development of the chants and music and only incidentally with the texts of the words and their origins. But his other work, Eastern Elements in Western Chant is a fascinating study mostly of the hymns and anthems sung on Good Friday in the ancient Greek services at Jerusalem and their present- day use in the Roman rite in the West. At the opening of the Liturgy of St John Chrysostom as well as in the services of Matins and Vespers there is a little hymn invoking the Holy Spirit Basileu ouranie, Paraklite, which has become known to English-speaking congregations under J. Brownlies paraphrase, ‘O King enthroned on high’ (EH 454, AMR 237). Who wrote this delightful little hymn? The ascription, Pentecostarion, c. 8th cent., given by the editors of EH is obviously not the original source of this hymn. Again, who wrote the original of ‘Let all mortal flesh keep silence’ (EH 318, AMR 390)? Its ascription to the Greek Liturgy of St James ‘about the sixth century’ shows the doubts about its origins. Incidentally, the success of the English version is due in no small measure to its setting by Vaughan Williams to the tune PICARDY; but the late Dr Maurice Frost and I were able to show that this tune is not a genuine French carol melody. Once more, the editors of recent hymnals, following on the ascription given at EH 325 of Ho monogenes Huios, translated by Canon T. A. Lacey as ‘O word immortal of eternal God,’ to the emperor Justinian (d. 565) have failed to observe the first rule of scholarship—always verify your reference: this ascription to Justinian is by no means a certainty. In these days of oecumenical dialogue there is a tendency to concentrate too closely on relations between Protestant and Reformed Churches, or else to consider the matter one of Protestant-Roman Catholic relations. A much wider survey and conspectus is desirable if Oikoumene is to be truly relevant since the Eastern Orthodox Church is the second largest Church in Christendom. The study and appreciation of Orthodox worship and hymnody is an important one since it serves to counterbalance the sometimes too rigid and rationalistic approach observable in Protestant and Roman Catholic teaching alike. Those who do not read Greek but are familiar with French may like to know of the three volumes, La Prière des Eglises de Rite Byzantin, edited by E. Mercenier and G Bainbridge, and published by Editions de Chevetogne (obtainable through Blackwell’s of Oxford). In this work there is not only a complete study of Eastern Orthodox worship, but also the complete translation into French of all the hymns and anthems in use throughout the Christian Year according to the Eastern Orthodox calendar. A selection of prose translations of the hymns of the Byzantine rite for the greater Festivals is also to be found in I. F. Hapgood’s Service Book of the Holy Eastern Orthodox Catholic Apostolic Church (New York, 1922). But these translations, although literal renderings of the Greek, leave much to be desired in their infelicitous phrases.